Mortex is an absolutely incredible tune in every way. It still sounds futuristic 20 years later! A seriously heavyweight production Sci Fi / Horror Atmosphere Breaks and beats switch from stepping and rolling to all out Amen Warfare as it plays out its seven and a half masterful minutes.. All underpinned with a proper growler of a bassline, deep and melodic great use of effects (fillters etc) throughout the whole track. Dark and very heavy! 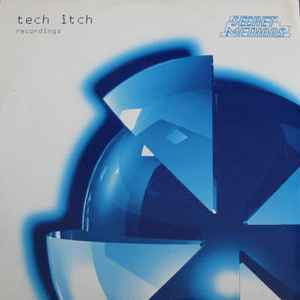 Tech itch is Defo one of the cream of the crop when it comes to pushing boundaries technically and sonically within this music, specially mid 90's to mid 2000's.. for me anyway.